Fundamental to the success story of Caramuru Group, the traditional Sinhá brand is present in kitchens throughout all regions of Brazil. 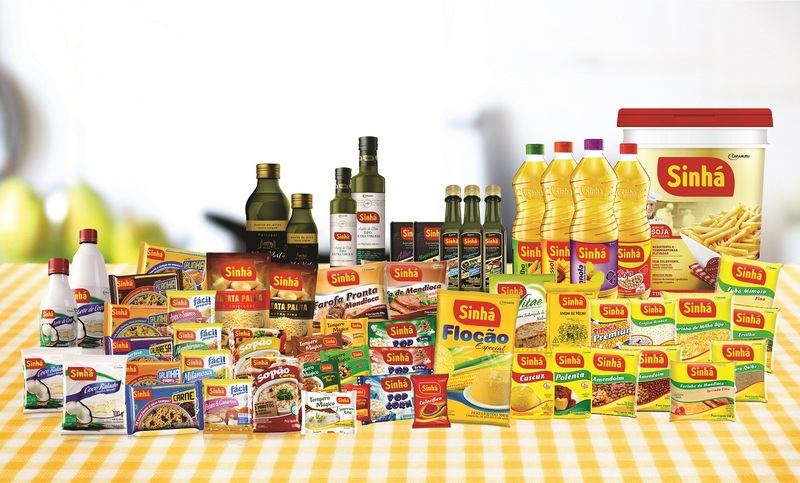 The all-Brazilian Sinhá brand has more than 35 years of tradition and presents a diverse line of products, including fine quality vegetable oils made from corn, sunflower, canola and soybean, olive oil, microwave popcorn, table meals, soybean texturized proteins and corn derivatives among other products. The brand has a Triple Quality Certification, and its products are also moving beyond Brazilian borders, reaching out to the world through the special Brazilian flavors that Sinhá is promoting in foreign markets.